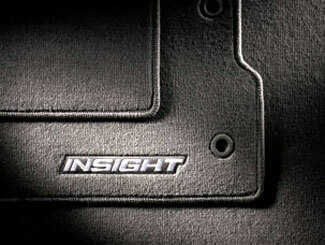 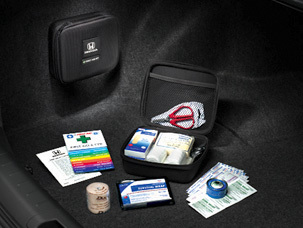 Using Honda interior accessories for your Honda helps you to customize your vehicle and increase its functionality. 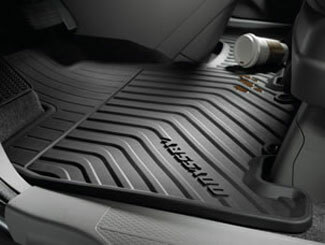 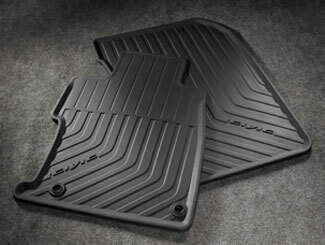 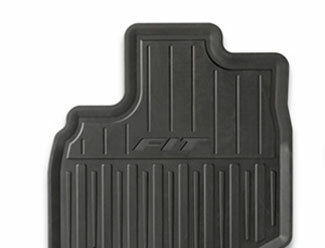 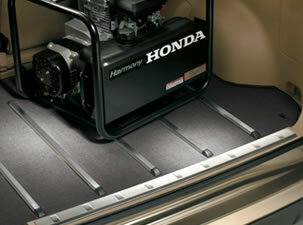 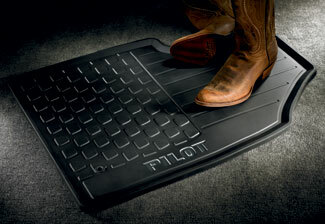 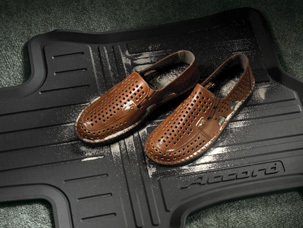 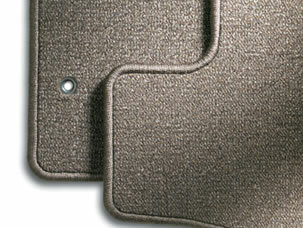 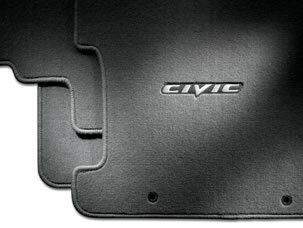 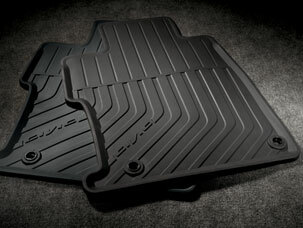 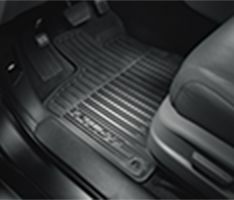 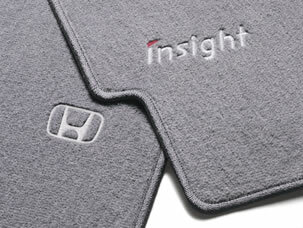 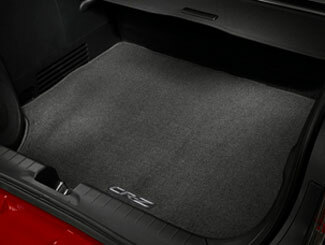 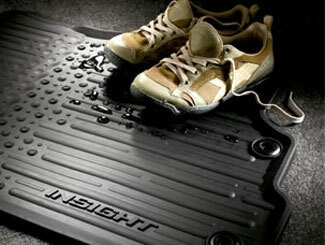 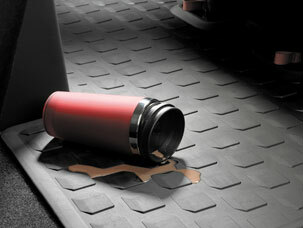 Honda carpet mats can help to protect the interior from spills and stains. 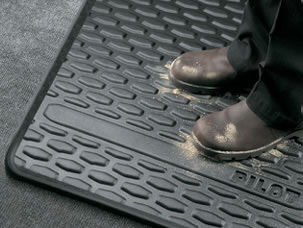 Mats that can be removed are also easier to clean than carpets that cannot be removed. 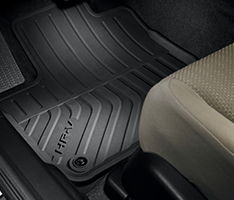 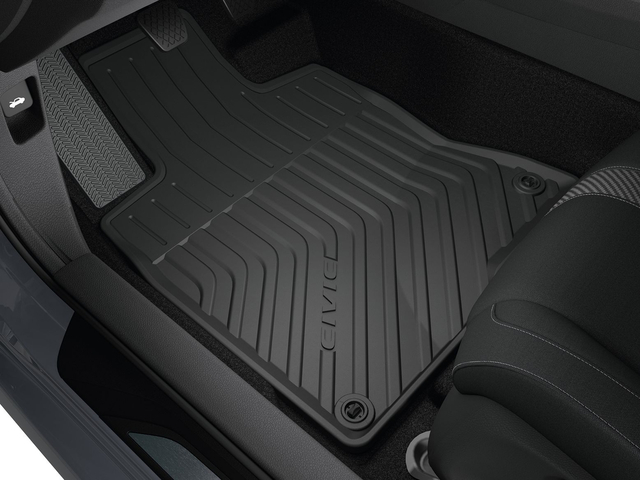 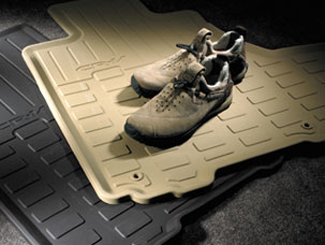 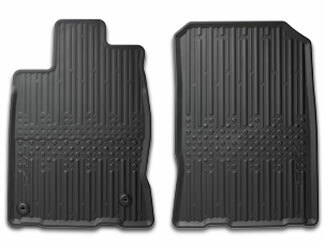 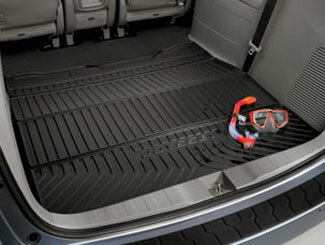 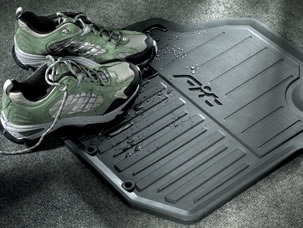 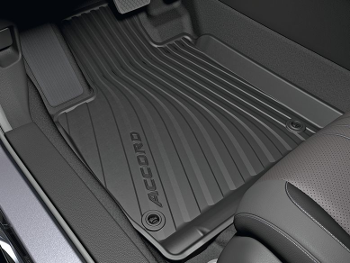 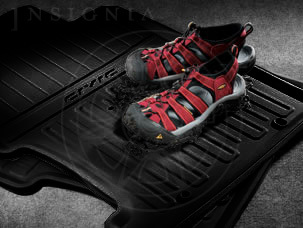 A Honda cargo mat helps to protect the cargo area of your car from dirt, dust and spills, while also giving you a place to secure cargo. 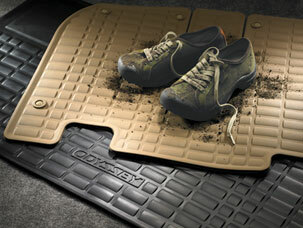 Take a look below to select the color, style and material of mat that best fits your needs, budget and style.